At this time of year, we can start to feel a little down; the pretty, sparkling lights of December have been packed away for another year and the cold, drab days of January feel like they’ll never end. For the green-fingered people amongst us, however, January can be an exciting time. Spring is just around the corner and the evidence of this is all around the Winter garden. It’s the perfect time to be out there doing those jobs that get put off during the busier Summer and Autumn months and for the bargain hunters, the January sales can be a great time to replace any old tools and equipment you might need. Places like SGS Engineering have an excellent selection of garden power tools should any of yours need replacing. Bare-root plants are plants that are sold without any soil around the roots. During Winter these plants are dormant and planting them in Winter means they should establish well. The tops of the plants often look dead, but beneath the soil, the roots are still doing their thing! 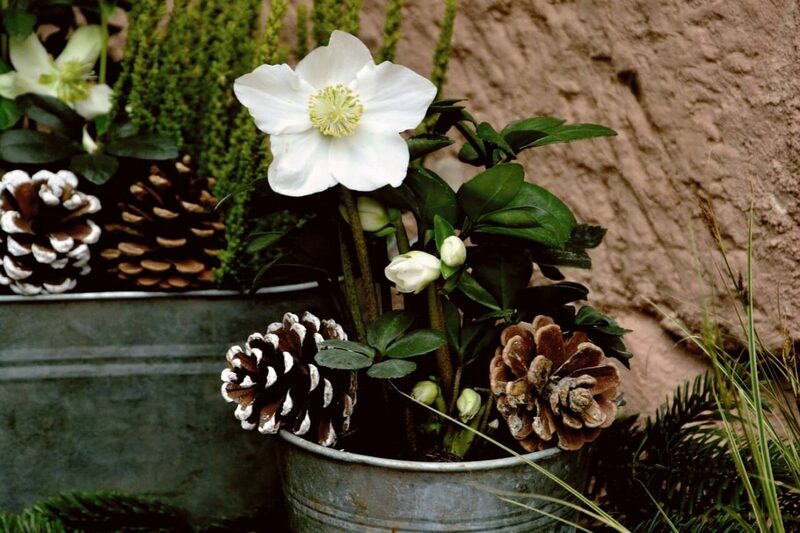 There are lots of plants that flower and look great during Winter. Using containers means you can change them out each season. Lots of grasses and heathers can also be used with great effect in Winter containers. Unless you’re super organised throughout the year, half-empty seed packets can end up everywhere. A quick Google search will bring up many different ways to get your seed packets in order ready for Spring. Many plants and trees are dormant in Winter so it’s a great time to deadhead and prune them. Pruning encourages growth and pruning fruit trees means you’ll be rewarded with better quality fruits. Be aware, however, that seeds planted in January will need more time and care spent on them if they’re to survive and flourish. Plenty More To Be Getting On With! There are plenty more jobs you can be doing in the garden during these colder months, such as giving your greenhouse a good sort out and clean. It may seem like a long time until Spring, but it will be here before we know it!